Born in China and educated in Hong Kong, Teresa Chan immigrated to America in 1968. Her first job in NYC was as an accountant at Beekman Hospital, where she interpreted medical and billing matters for Chinese patients. Eight years later, as the secretary to the managing director of the Chinese-American Planning Council, Teresa befriended social workers in the office next to hers and learned about government benefits and programs available to struggling new immigrants. She shared this information wherever she discovered that someone needed help. 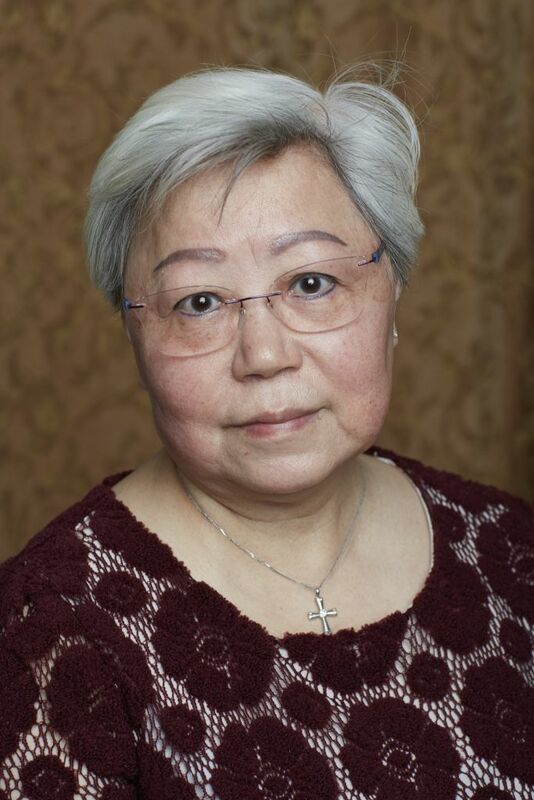 When the Garment Industry Day Care Center was founded in 1983, Chan worked as the administrative assistant, and she was often the first and last person that colleagues, parents, children, and visitors saw each day. In addition to managing the books, she became the reliable friend and mentor who advised frazzled new parents on coping with sick or misbehaving kids, styled the hair of the girls after nap time (many of whom looked to her in preparing for their high school proms), inspired children to return as teenage interns, and persuaded young teaching assistants to complete their college educations. Officially, Teresa retired in 2012. But she continues her outreach efforts as a volunteer at the New York Presbyterian Hospital and elsewhere. Whenever there is an election, Teresa and her husband can be found at a polling station registering, translating, and assisting in the voting process. Married into the Chan family, Teresa joined the Oak Tin Association, which represents members with the surnames of Chan, Chin, or Chen. Traditionally, the leaders and elders were exclusively male, but together with Council Member Margaret Chin Teresa established its first Women’s Committee. This breakthrough accomplishment is now celebrating its 14th year. Chan’s commitment has influenced her daughters’ contributions to education and government, and it can be seen in every smiling face she greets in her daily walks throughout Chinatown.